But the delay meant that I had the book ready to go after watching these performers interpret the song in a physical setting, making me all the more ready to read what amounts to an oral history of the path of this unlikely success story. First, my bona fides: I’m not entirely sure when I first heard this song, but it was probably the Jeff Buckley version, and most likely sometime between 1998 and 2000. That however was no less than the third iteration of the song and it would have been about fifteen years old, and at least five since that specific rendition was recorded. But, I got on the “Hallelujah” train before Rufus Wainwright and Shrek. 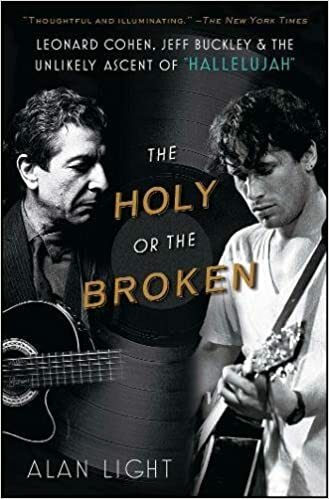 In The Holy or the Broken: Leonard Cohen, Jeff Buckley, & the Unlikely Ascent of Hallelujah, Alan Light traces the history of the song’s creation, its reinventions, and its turn as a pop standard of the American Songbook. Since its debut on Cohen’s Various Positions album in 1984 “Hallelujah” has never held still. Light chronicles Cohen’s career leading up to and moving to what amounts to the present day as this book was published in 2012, as well as highlighting the other major recordings of the song. He unpacks the differences in each version, and how the song sustains such a diversity of interpretation. This book looks at the personalities, and the situations that led to different renditions while engaging in a discussion of how the listening public has seemingly moved beyond listening to the meaning of the lyrics and how “Hallelujah” has become an emotional touchstone which cues us to emote, or allows us the space to do so. Light also lets in the conversation about whether or not there is too much “Hallelujah” in pop culture these days, and what the effects of Jeff Buckley’s untimely death had on the legend of his iteration of the song. In some ways this is a slim work, by tracing two artists, one with a tragically short career and the other who stepped away from the limelight for years at a time and zoning in on their one shared song Light gives himself tight parameters. It doesn’t stop him from discussing other interpreters of the song including Bono, or Paramore, but it does mean that in some chapters he is retreading the same ground. There is only so much to say, or so much insight to be gained, from the ubiquity of the song on singing contest show circuit in the early to mid-2000s. But at 231 pages, those times are blissfully brief. I can only suggest this book to people who have a sincere fondness for the song, or one of its nearly two dozen covers. I enjoyed my reading during the recent nor’easter, but I cannot say that the experience would necessarily be shared by many others. This book was read and reviewed as part of the charitable Cannonball Read where we read what we want, race to 52, review how we see fit (within a few guidelines), and raise money for the American Cancer Society in the name of a fallen friend. 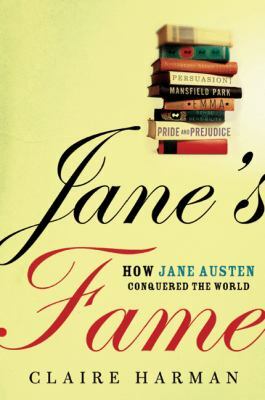 In finishing Hamilton: The Revolution, and being mired by yet another round of inequality for women in our country, I decided to stay the course with another non-fiction book, this one about a dynamo of gender equality. I was familiar with Justice Ginsburg, but Notorious RBG: The Life and Times of Ruth Bader Ginsburg gave me so much more. Notorious RBG chronicles the personal history of RBG, her experiences in law school and pursuing a law career while being a mother (not an easy job ever, but certainly difficult in the 1950s and 1960s), her work as an educator, a founder of the Women’s Rights Project for the ACLU, the cases she presented to the Supreme Court, her eventual move to a judgeship on the Court of Appeals in Washington, D.C., and her eventual nomination and confirmation to the Supreme Court in 1993 as only the second female justice following Sandra Day O’Connor. But it also does more than that. And then I was even more invested. I tweeted about it, and got the most retweets and likes than I’ve ever had and the book just kept the ball rolling, including great academic notes on some of RBG’s writings for the court about equality under the law. As someone whose favorite amendment is the fourteenth, I am now even more in love with the Notorious RBG. After reading Kitchen Confidential this summer I decided to add all of Anthony Bourdain’s books to my To Read pile. Given my slightly OCD nature I went immediately to Goodreads to figure out which book was next by publication date, not knowing which came first, A Cook’s Tour or Medium Raw (it’s A Cook’s Tour for those equally as worried about these things as I am). While looking for that information I came across another book Bourdain authored. This one wasn’t an autobiographical work and its publication date preceded A Cook’s Tour. 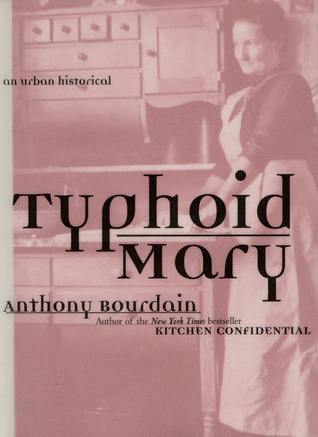 It looks as though in 2001 Mr. Bourdain spent some time researching the infamous Typhoid Mary, and that I would be reading all about it. I read this book quickly (a few hours over two days), its short (only about 140 pages) and Mr. Bourdain is many things, but a historian is not one of them (he knows it too, and refers constantly to looking at Mary’s life through that of their shared experiences as cooks in New York) but it was certainly a pleasing look into a life I thought I knew a lot about, but it turns out I knew very little. Bourdain chronicles, in an almost diary fashion, the events of 1904-1915 and the rise and fall of the specter of Typhoid Mary. All told with the now easily recognizable Bourdain delivery familiar to those who have read his books or watched his television shows. This is not a definitive work on the subject, and shouldn’t be looked at as such. It is instead an appetizer of a larger story. It highlights what the culinary world was like at the turn of the last century, hints at the Irish immigrant experience, pulls back the veil about the beginnings of the health commission, and gives a glimpse at the life of Mary Mallon, the woman who would become known the world around as Typhoid Mary. This is a succinct, adroit, and relatable biography about a seemingly unrelatable public persona. I actually began writing this review before I had finished the book. I have been having a WEEK, one where the photo of Louis C.K. giving himself the finger in the mirror about sums it up, and when I got the email from the library that I Don’t Know Where You Know Me From was waiting for me to come pick it up from the waitlist I rushed over to take it home for some reading therapy. I put down the book I was currently reading, ignored the one I was planning to read instead as a quick read, and dove right in. This was a decision that I completely and totally believe was correct in every way. I finished two thirds of the book in that first sitting, and bounded through the last third quickly thereafter. 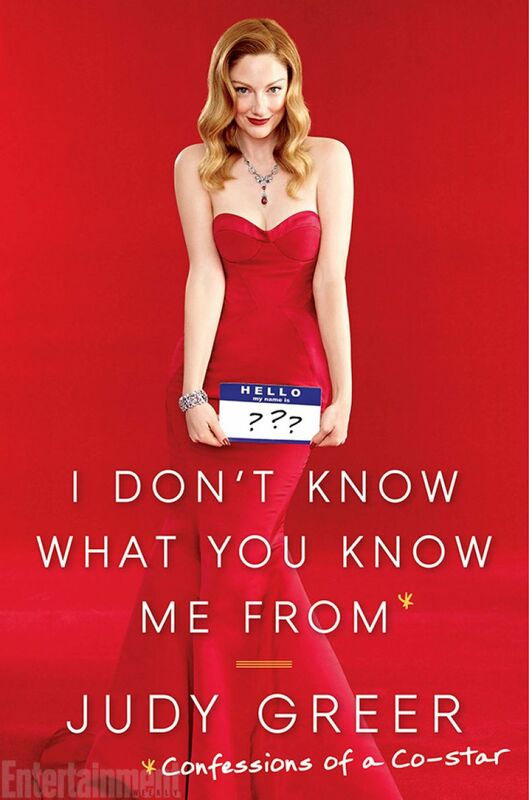 I didn’t know much about Judy Greer personally when I picked up the book. I knew where I had first seen her (The David Schwimmer/Jason Lee comedy Kissing a Fool) and where else I had seen/heard her along the way that would likely qualify as the “where I know her from” (The Wedding Planner, 27 Dresses, Mad Love, Archer, The Descendants) but I knew practically nothing about Judy as a person. By dividing her book up into three sections Ms. Greer introduces us to who she is, what her career is like, and what it means to be a working actress and have a personal life that attempts to look like everyone else’s normal life. And, she’s funny to boot. This certainly doesn’t hurt when you’re reading for pleasure. And that is exactly what this book is, a pleasure read. Is it going to change your life or make you a better human? Probably not. Is it going to give you new insight into the life of a working actor? Maybe. Is it going to offer up fun quirks of a life that’s not yours? Yep. I think my favorite tidbit is that Judy Greer is best friends with Sean Gunn who played Kirk on Gilmore Girls. My pet peeves for this book? Greer’s consistent references to IMDb (I love the website, but she refers to it no less than 5 times in a book that barely registers over 250 pages) and her misspelling of Jason Lee’s name (seriously editors? It’s not Leigh, its LEE a fact easily checked on the aforementioned IMDb). 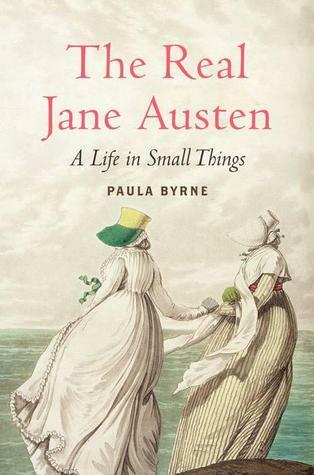 That aside, I couldn’t recommend this book enough for a quick, happy pleasure read this summer.